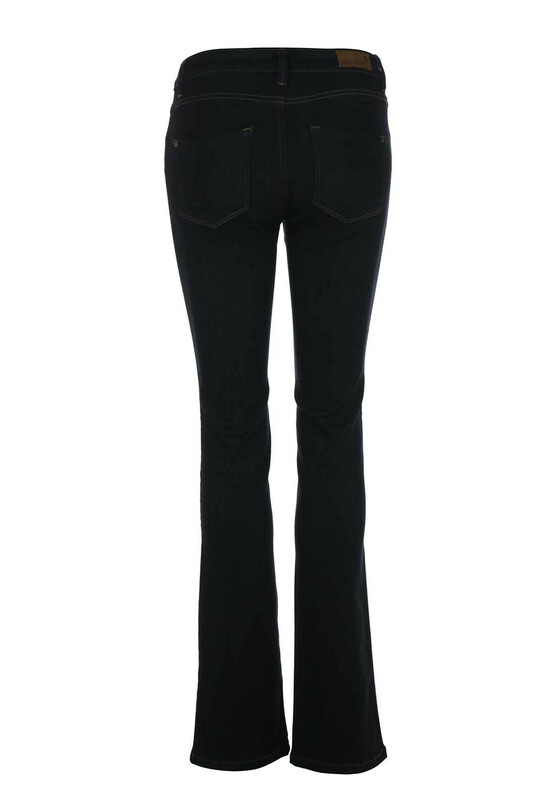 Mos Mosh presents the Athena jeans in a stylish and flattering boot cut. Crafted with soft touch Tencel that is absorbent and will not irritate the skin. 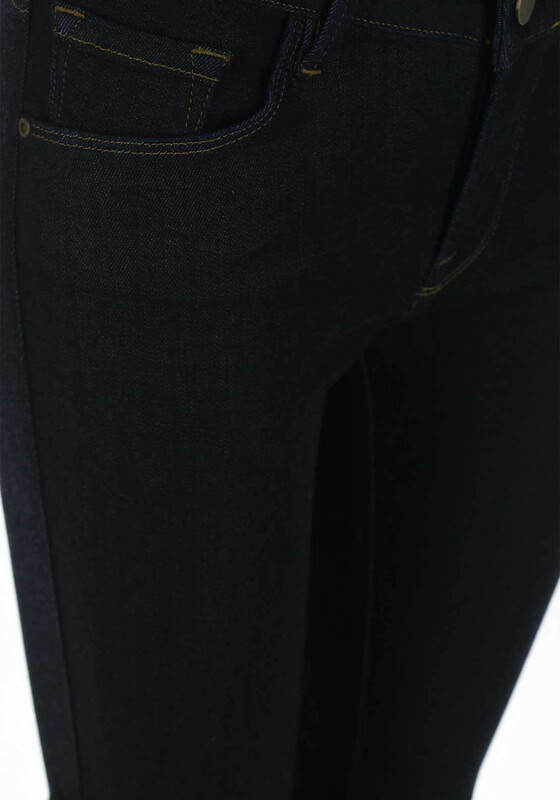 Featured with a zip and button fastening, this fab pair will look great for day or night with heels and pumps.